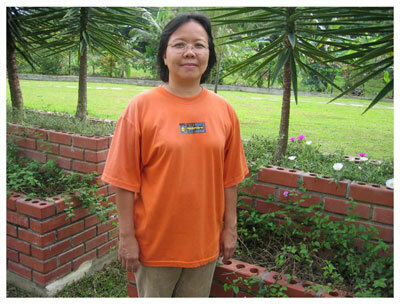 Ms. Chong Fei Gin, helps out in an orphanage home. She came with many complaints of allergy often fatigue, having running nose and blocked sinuses. This troubled her very much. Having attended a Lifestyle to Health Program and going though a detox, she felt very much better and her previous symptoms have lessen. Applying the lifestyle principles and diet practices learned at Aenon has help her very much in the recovery and gave her body a new lease of vitality.